If you are hunting for a bargain, this page is for you! 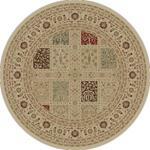 Every one of these fabulous rugs represents a great unmatched value. 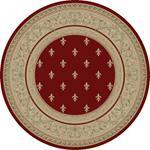 These rugs are First Quality Overstocks, Closeouts, One of a Kinds and available in VERY limited quantities. Our loss is your gain! Give us a call if you have any questions! 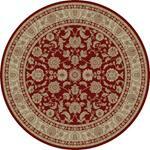 All clearance rugs come with FREE NATIONWIDE SHIPPING !!! 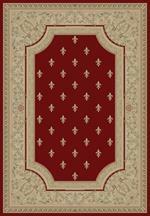 Dalyn Aloft AL13 Aqua 8'0 X 10'0 Area Rug - LAST ONE! 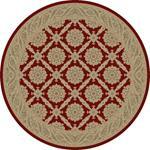 Oriental Weavers Generations 1987G 4'0" X 5'9" Area Rug - LAST ONE! Nourison 2020 NR206 Teal 8'0" X 10'6" Area Rug - LAST ONE! Nourison 2020 NR206 Midnight 9'2" X 12'5" Area Rug - LAST ONE! Nourison 2020 NR206 Midnight 8'0" X 10'6" Area Rug - LAST ONE! 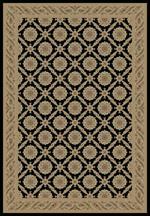 Nourison 2020 NR206 Midnight 6'6" X 9'5" Area Rug - LAST ONE! 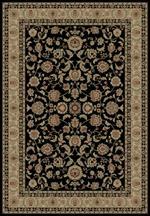 Nourison 2020 NR206 Midnight 5'3" X 7'5" Area Rug - LAST ONE! Nourison 2020 NR205 Terracotta 8'0" X 10'6" Area Rug - LAST ONE! 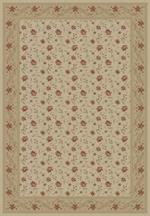 Nourison 2020 NR205 Terracotta 5'3" X 7'5" Area Rug - LAST ONE! 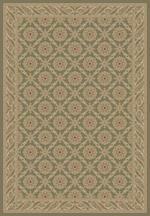 Nourison 2020 NR204 Teal 5'3" X 7'5" Area Rug - LAST ONE! Nourison 2020 NR204 Brick 8'0" X 10'6" Area Rug - LAST ONE! 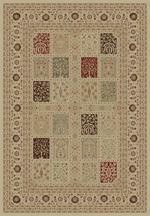 Nourison 2020 NR203 Multicolor 8'0" X 10'6" Area Rug - LAST ONE! 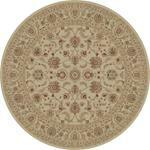 Nourison 2020 NR201 Ivory 8'0" X 10'6" Area Rug - LAST ONE! Nourison Calvin Klein CK32 Maya MAY08 Labradorite Hematite 7'6" X 10'6" Area Rug - LAST ONE! 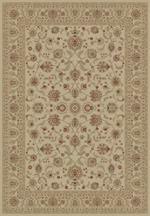 Nourison Calvin Klein CK32 Maya MAY07 Borneo Zinc 7'6" X 10'6" Area Rug - LAST ONE! 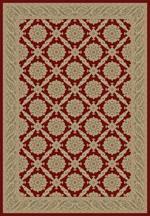 Nourison Calvin Klein CK32 Maya MAY02 Aurora Vapor 7'6" X 10'6" Area Rug - LAST ONE! 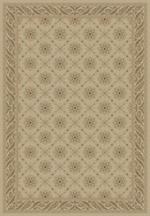 Karastan Titanium 39400-16012 Sans Pareil Ivory 5'3" X 7'10" Area Rug - LAST ONE! Karastan Titanium 39400-16011 Excelsior Seaglass 8'0" X 11'0" Area Rug - LAST ONE! Karastan Titanium 39400-16011 Excelsior Seaglass 5'3" X 7'10" Area Rug - LAST ONE! Karastan Titanium 39400-16010 Transcendant Gray 5'3" X 7'10" Area Rug - LAST ONE! Karastan Titanium 39400-16009 Tiberio Gray 5'3" X 7'10" Area Rug - LAST ONE! Karastan Titanium 39400-16008 Tiberio Seaglass 8'0" X 11'0" Area Rug - LAST ONE!